Client virtualization (CV) can be an effective option for organizations looking to enable anywhere, anytime application and information delivery while also keeping sensitive data secure and management simple. However, deploying a CV solution can be a daunting task for IT. 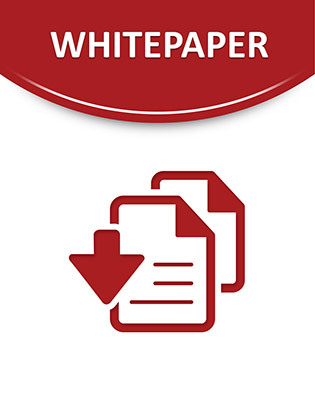 This whitepaper will show you how you can establish a blueprint to simplify, design, order and deploy CV within your environment with low-risk implementation. Read on and discover more.